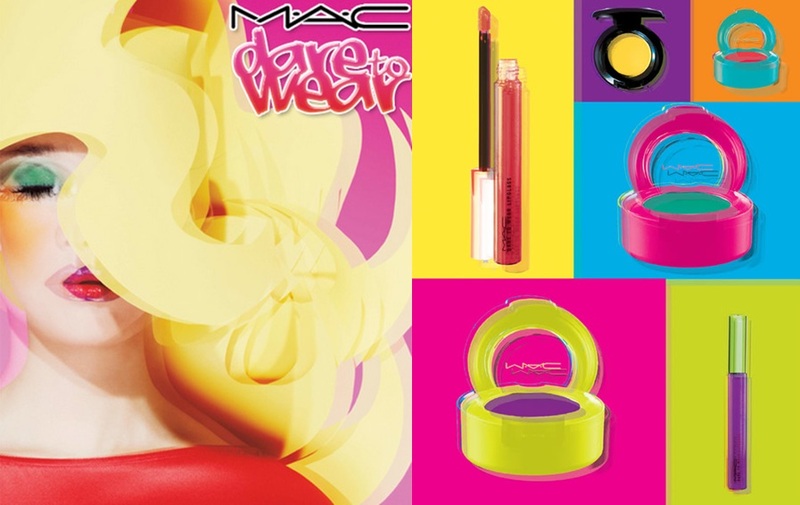 Indian Vanity Case: MAC Collections Launching in India Tomorrow! 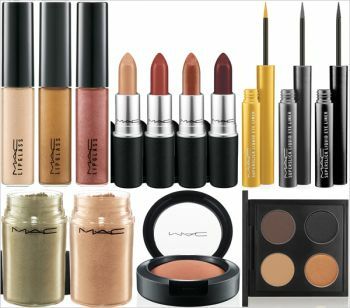 MAC Collections Launching in India Tomorrow! Two MAC collections are launching in India tomorrow, Thursday: 21st of October,2010. Sidney Sheldon was wrong, tomorrow does come! So if they're the ones you've been waiting for, don't wait till Friday or worst, Sunday, coz you know how fast they run out over here and it's not like they send too many anyways. 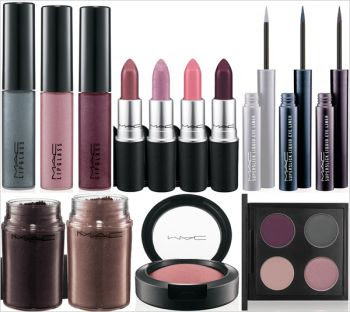 One: MAC Fabulous Felines Collection....rawrr! OMG...the fabulous feline collection. 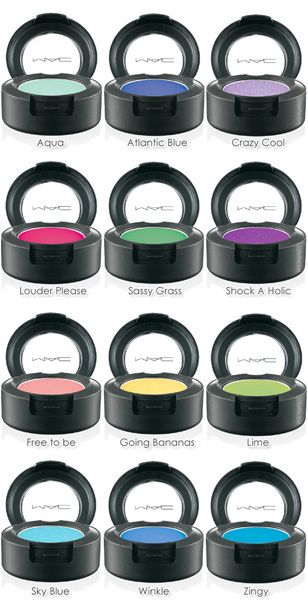 I wanted to get them in Malaysia but they were out of stock when i went to the MAC store. I want the blushes soo muchh.. I didn't get anything from these collections. Both of them were not my style, at all. Hmm anything you like? 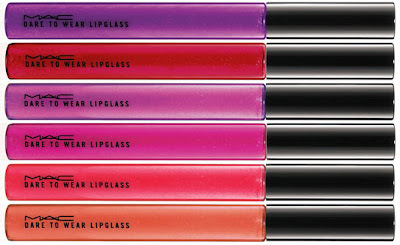 I quite like the look of the feline collection, & I am just loving the lipglasses in Dear to Wear, I love such brash, bold colors in glosses..
Actually I haven't really 'shopped' from them Debasree, but their products are authentic & have reached me quick & safe when they ship them. And I do know of some people who have shopped from them and were satisfied. 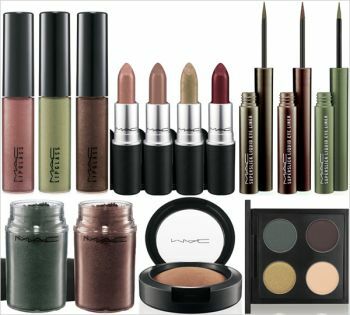 I will be shopping from them soon when they restock the products I want. Villains is really nice. Nailpolishes will be sold out, as will be the magically cool powder. Get there asap...I'm so glad I got stuff from that collection even though I am broke as a joke. 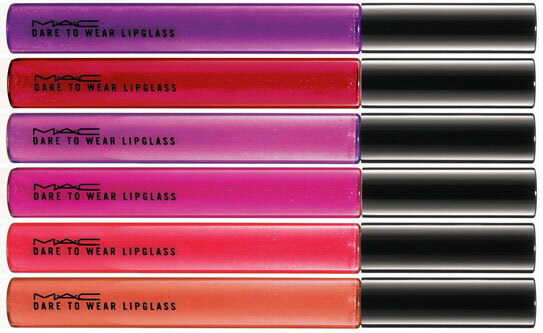 On my list now is the holiday collection tartan one...I want the pigments from that collection and also the blush sets.